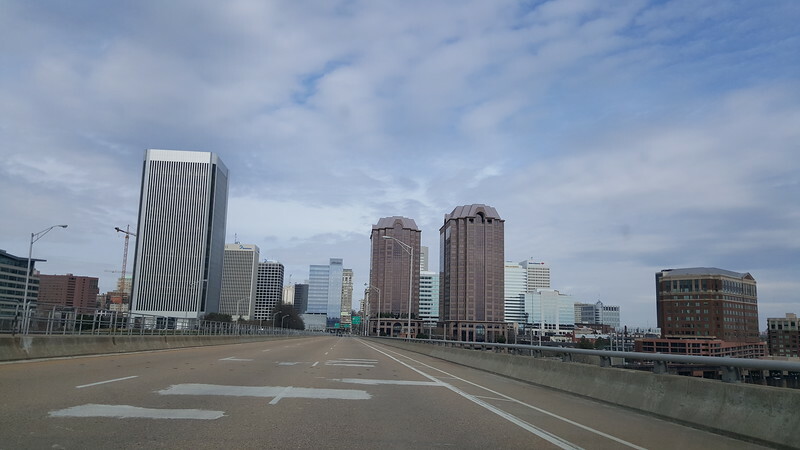 Richmond was named after the English town of Richmond, now a part of London, due to having a view of the James River that was similar to a view of the River Thames from England’s Richmond Hill. 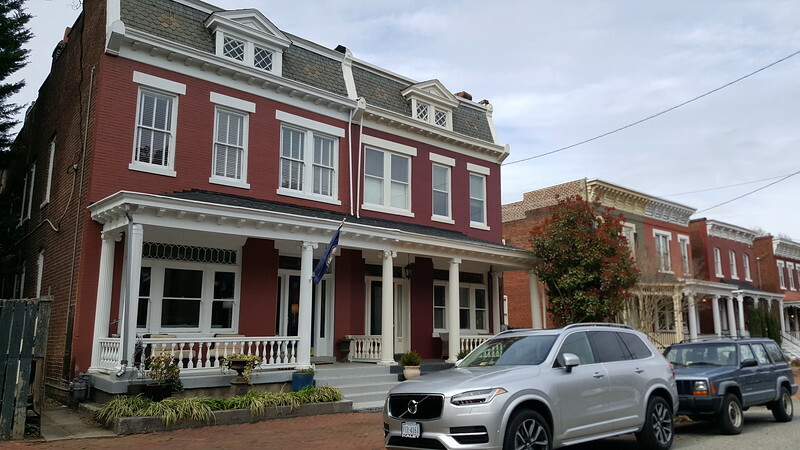 During the 18th century, Richmond was home to some of the large manufacturing facilities in the country. Frank J. Sprague’s Richmond Union Passenger Railway became the world’s first successfully operated electric streetcar system on February 2, 1888. Broad Street was a major streetcar route through the city and remains an excellent example of turn-of-the-century transit oriented development. 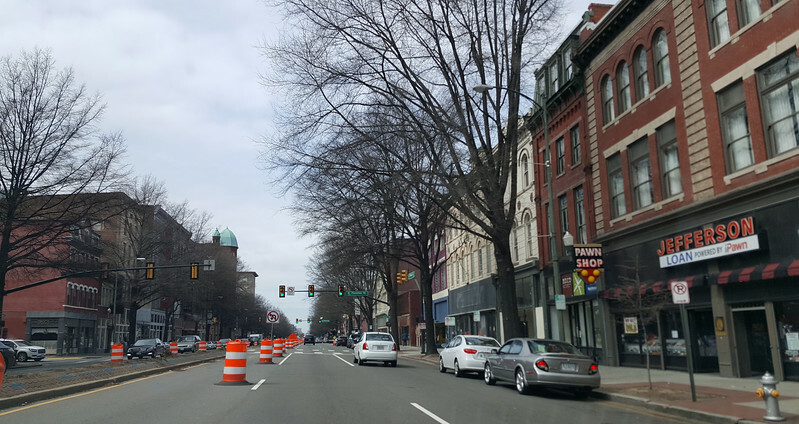 In 1900, Richmond was the South’s most densely populated city with 85,050 residents residing within a five square mile area. 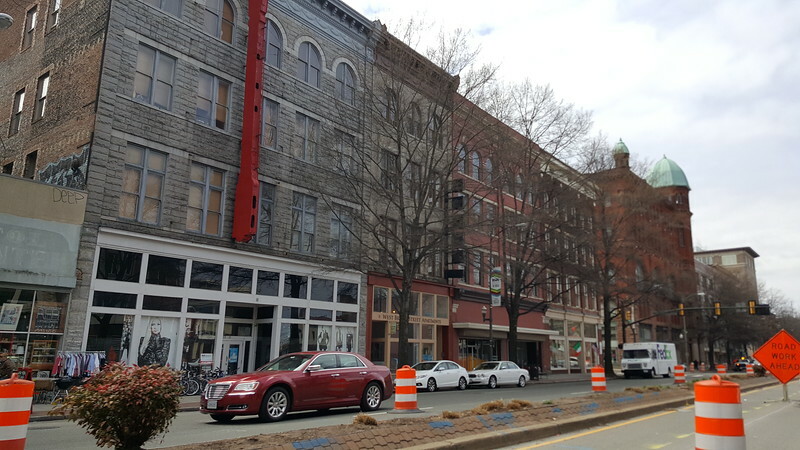 A center of commerce and entertainment, by the end of the 19th century, Richmond’s Jackson Ward was known as the “Wall Street of Black America”. Richmond’s Church Hill was the site of Virginia’s second revolutionary convention. Patrick Henry gave his “Give me liberty or give me death” speech at Church Hill’s St. John’s Episcopal Church. 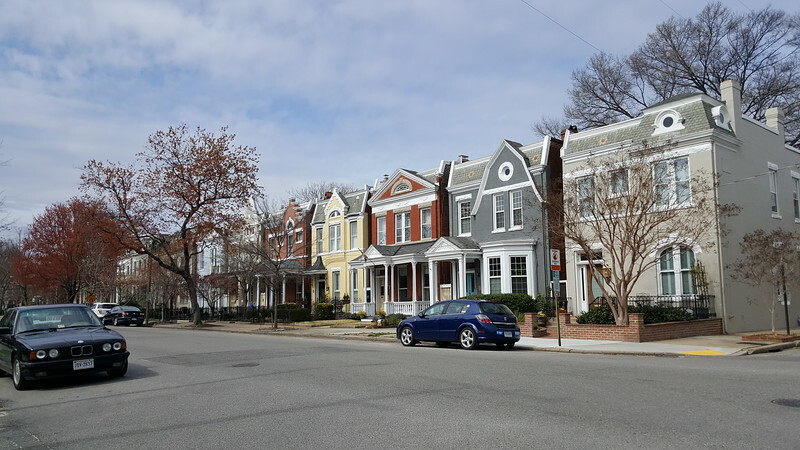 Church Hill is notable as one of the largest extant 19th century neighborhoods in the country. 7. 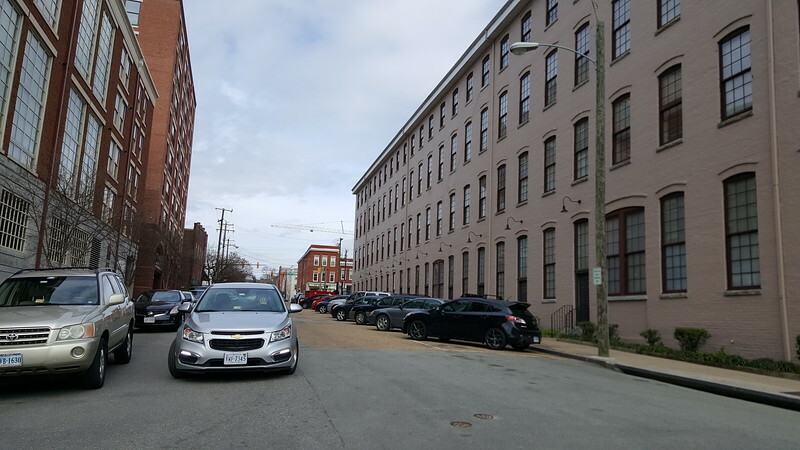 Adjacent to the James River and Kanawha Canal, Tobacco Row is a collection of late 18th/early 20th century tobacco warehouses and cigarette factories. Built to protect products from loss due to fire and largely abandoned by the late 1980s, this collection of industrial structures live on as loft apartments, cultural and office uses. 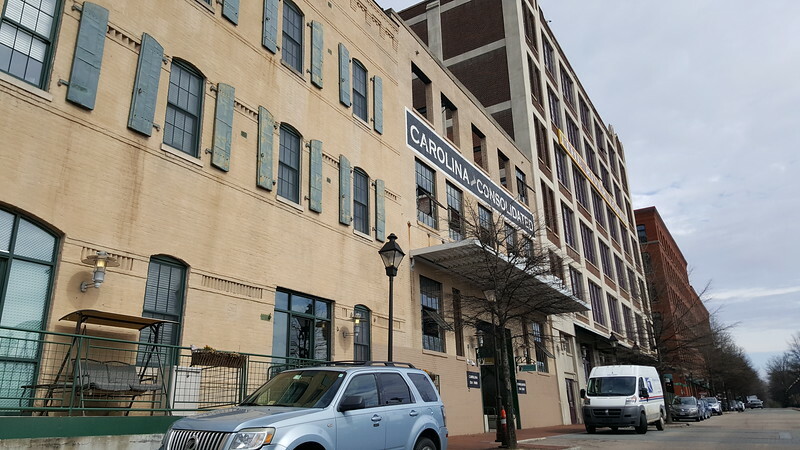 Home to as many as 69 slave dealers and auction houses before the end of the American Civil War, Shockoe Bottom was the second largest slave trading center in the country, behind New Orleans. 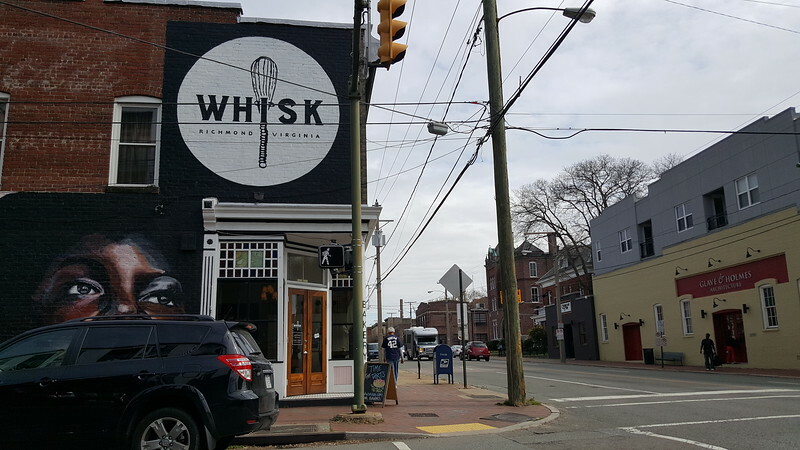 Just east of downtown, the district became a center of nightlife and entertainment in the late 1990s. 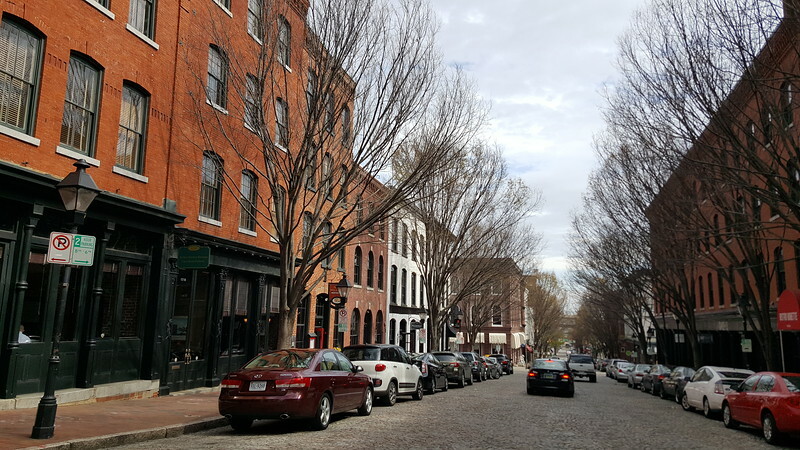 Shockoe Slip is a downtown district with a name that referred to a narrow passageway leading from Main Street to where goods were loaded and unloaded from the former James River and Kanawha Canal. Surveyed and planned by George Washington, the James River and Kanawha Canal was built to move people and freight by water between western Virginia and the coast. Before it was completed, the growth of railroads rendered it useless. 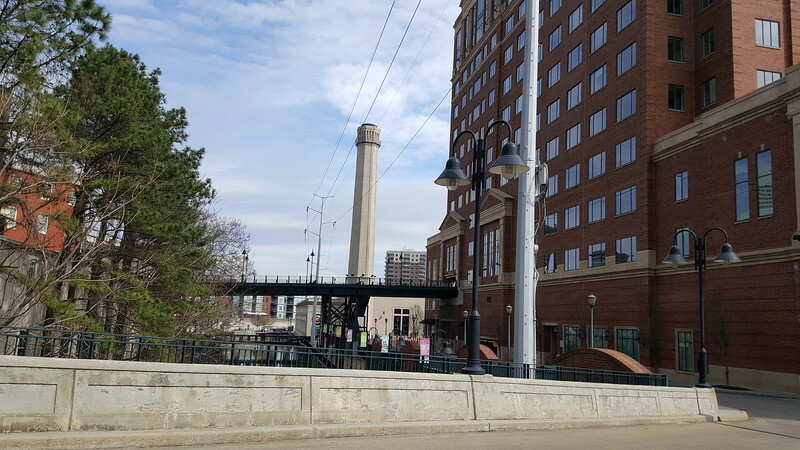 Through downtown Richmond, the canal was restored as a centerpiece the city’s urban revival. Today, Richmond’s Canal Walk extends 1.25 miles and features boat rides.